Summary: The forgotten grape of Bourdeaux has long been a favorite of our winemaker. 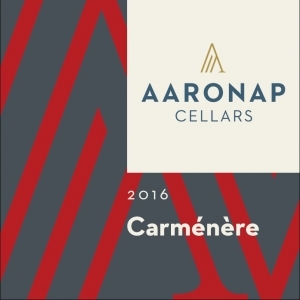 Long lost from the vineyards of France following the phylloxera epidemic, carmenere found a new home in Chile after being mistakenly imported and planted as merlot! This vintage is an elegant and tempting blend of carmenere and petite verdot from the Curico Valley in Chile. Brought north to Massachusetts, the grapes yield a rich aromatic wine with aromas of red cherry, white pepper, wood smoke, fresh blackberry, & with a zesty lingering tingle. Perfectly pairs with grilled meats, hearty pastas, or sharing with good friends! Aging Protocol: 18 months in used American and French oak barrels. Bottled aged for an additional 3 months.